(Reuters) - The government on Friday added formaldehyde, a substance found in plastics and other commonly used products, to a list of known carcinogens and warned that the chemical styrene might cause cancer. Formaldehyde is a colorless, flammable, strong-smelling chemical widely used to make resins for household items, such as composite wood products, paper product coatings, plastics, synthetic fibers, and textile finishes. Last November, the Food and Drug Administration (FDA) issued a warning to salons informing them that Brazilian Blowout may be a health threat after confirming the product contained high levels of formaldehyde – a suspected human carcinogen – in amounts that exceeded government safety guidelines. Despite this federal government warning and months of negative news reports, many salon owners admit they still use Brazilian Blowout and demand for the $200 to $700 labor intensive treatment remains high. Federal agencies began investigating Brazilian Blowout after receiving numerous complaints from customers and stylists using the product. 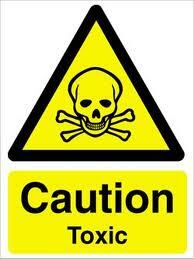 Rashes, eye and throat irritation, headaches and respiratory problems were some reactions reported. The noxious fumes produced by the solution can be so irritating that many stylists and their clients would wear gas masks during a treatment. 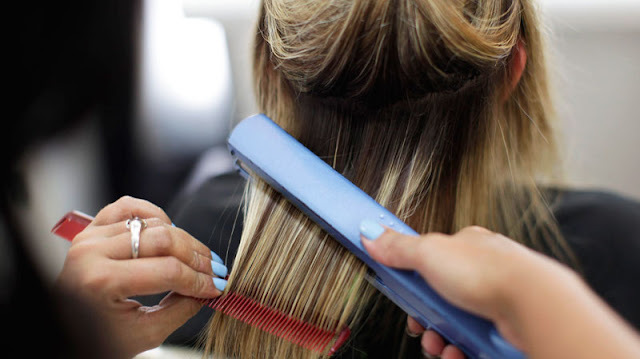 The lawmakers also called for more testing on Brazilian Blowout and similar keratin-based hair straightening products and urged the agency to consider banning formaldehyde-containing hair products. In a separate statement, Rep. Jan Schakowsky (D-IL) announced she plans to reintroduce her “Safe Cosmetics Act” and said, “this is a dramatic example of why we urgently need to close the gaping holes in the outdated federal law that allows hazardous chemicals in cosmetic products”. Under current federal law, the FDA is unable to take any action against products that are unsafe or mislabeled because it lacks the authority to issue a mandatory recall; it can only ask for a voluntary recall. The Safe Cosmetic Act would give the FDA the authority to ensure that personal care products are free of harmful ingredients and that they are fully disclosed on the label. The federal Occupational Safety and Health Administration warned in April that a hair-care product, Brazilian Blowout Acai Professional Smoothing Solution, contained unacceptable levels of formaldehyde, and salon workers have reported headaches, nosebleeds, burning eyes, vomiting and asthma attacks after using the product and other hair-straighteners. Studies of workers like embalmers exposed to high levels of formaldehyde have found increased incidences of myeloid leukemia and rare cancers of the nasal passages and upper mouth. Consumers can reduce their exposure to formaldehyde by avoiding pressed-wood products or buying only those that are labeled as U.L.E.F. (ultra-low-emitting formaldehyde), N.A.F. (no added formaldehyde) or C.A.R.B. (California Air Resources Board) Phase 1 or Phase 2 compliant. Health Canada says it has discovered almost a dozen hair smoothing products that contain formaldehyde above the accepted limits.